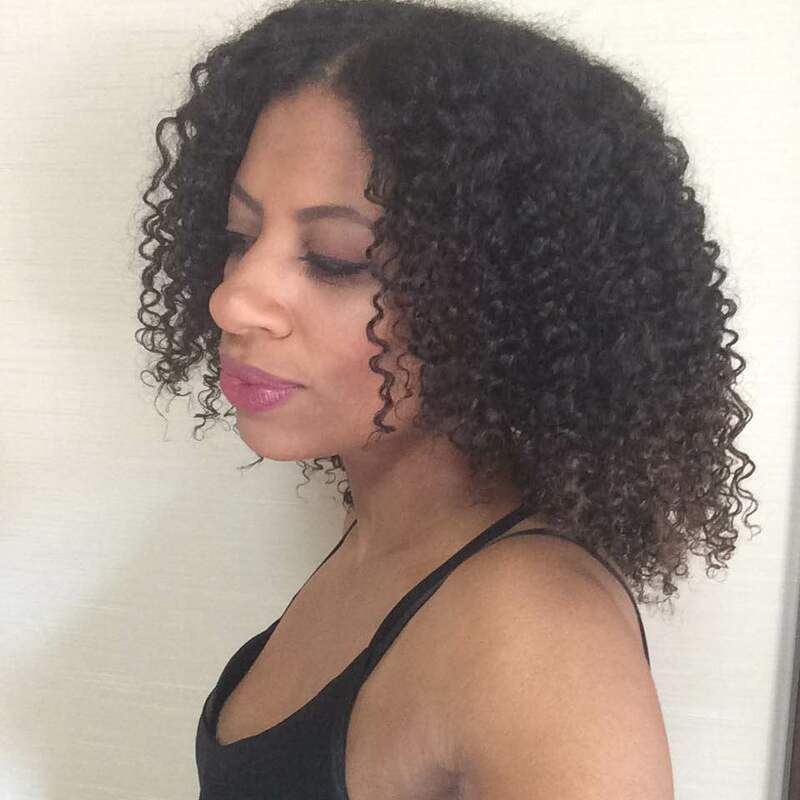 For some curly girls achieving 2nd day hair can seem like a rather elusive, pie-in-the-sky idea. 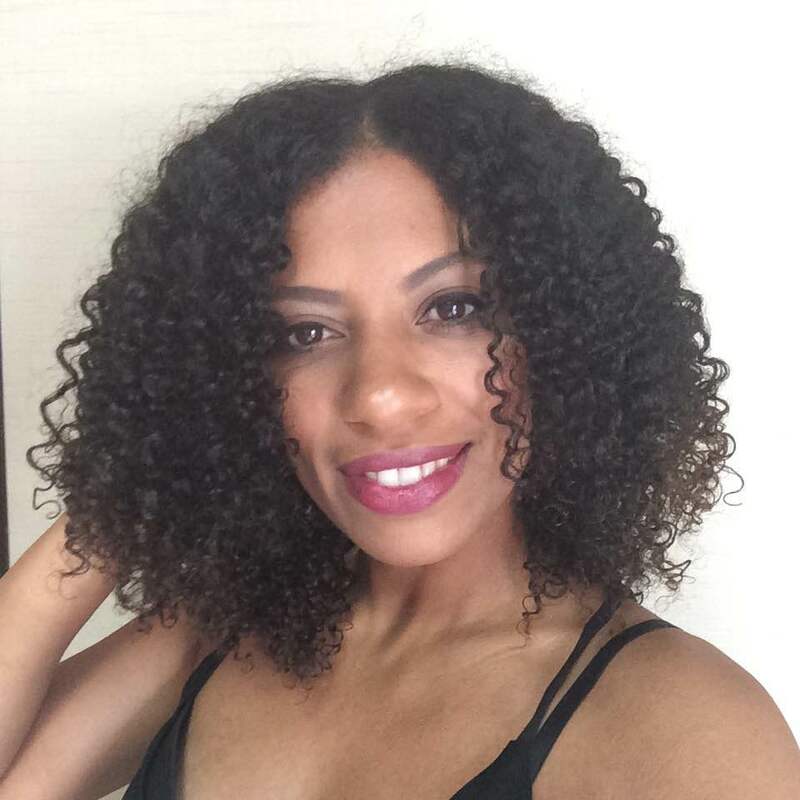 With dryness and loss of curl definition coming into play, the mere thought of trying to maintain that lovely naturally curly hairstyle for days on end can seem rather futile. 2.Using less product and ultimately money by not having to style your hair from scratch everyday. There are various ways that you can preserve your hairstyle for days, but here I’ve broken down the method I use most of the time on my long hair into a 4 step process. If it’s not moisturised the hair will dry out really quickly by the end of the second day, making the possibility of 3rd and even 4th day hair just a pipe dream. For me this starts with my wash routine. I make sure that I incorporate a deep conditioning session after I’ver cleansed my hair, and after the deep conditioner has been rinsed out I apply a leave-in conditioner and seal in the moisture with coconut oil. If you’ve decided to set your hair in rollers or in a twist/braid-out, make sure your hair has dried properly before you unravel it. If not, your hair will turn to frizz and those defined curls you were trying to create will be in vain. Obviously ignore this step if you’ve opted for a wash and go. To make sure your curls will last for days, it’s important that you don’t crush your curls while sleeping on them. So the way do it is by piling all my hair on top of my head and making a ponytail as high as I can. This is also known as the ‘pineapple’. Then I take my silk scarf and tie it around my head to protect my hairline all around. I also sleep on a silk-lined pillowcase so that the curls sticking out of the ponytail always lie on silk and not cotton, which will rob my strands of moisture. Simply remove the scarf and take your hair out of the hair tie. At this moment the hair will probably be sticking up towards the ceiling – don’t worry, that’s normal. All you have to do now is gently pull your hair down, shake your head from side to side, fluff and pull your hair to where you want it to lay. Usually if I’m on 2nd day hair I only smooth over a bit of coconut oil for shine and to calm some of the frizzies, but once it gets to the 3rd or 4th day, I might scrunch in a bit of leave-in conditioner on my ends before I apply coconut oil, to boost the moisture level. Of course you can spritz with water, the simplest and cheapest way to moisturise, but then you risk your hair shrinking up. It’s really up to you. As the days go on your hair will stretch out due to the ‘pineappling’ method, giving you more length. It will also become bigger and a little frizzier as that’s just something our natural hair does, however I do think most naturals love big hair, and personally I don’t mind a bit of frizz as it looks more natural. One of the main things to keep in mind though is to keep your hair moisturised. 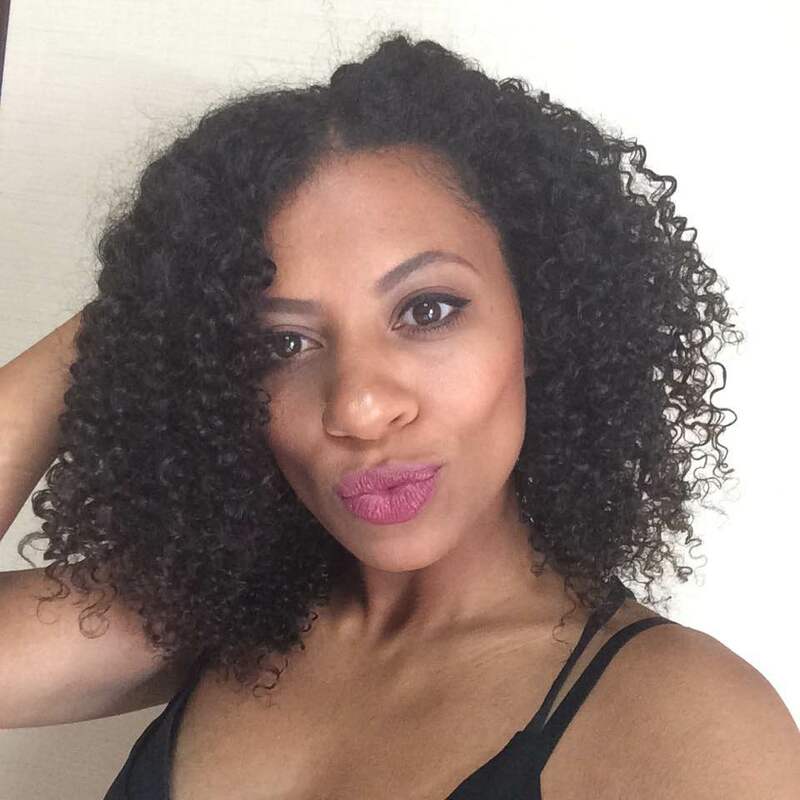 Dry curls won’t ever result in 2nd day hair, never mind a 3rd or 4th day. 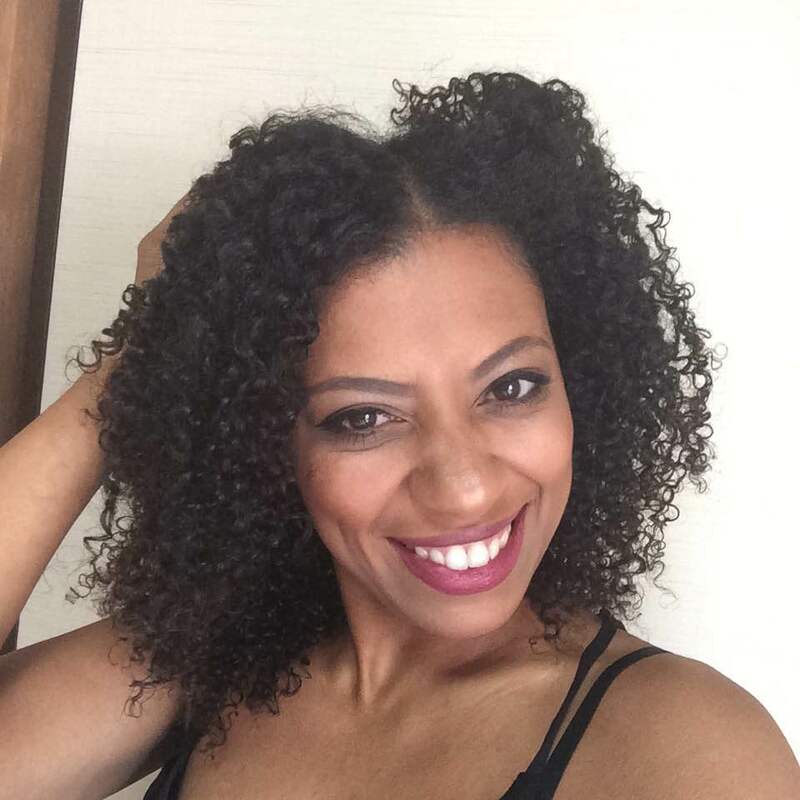 Happy hair styling and remember to love your curls! 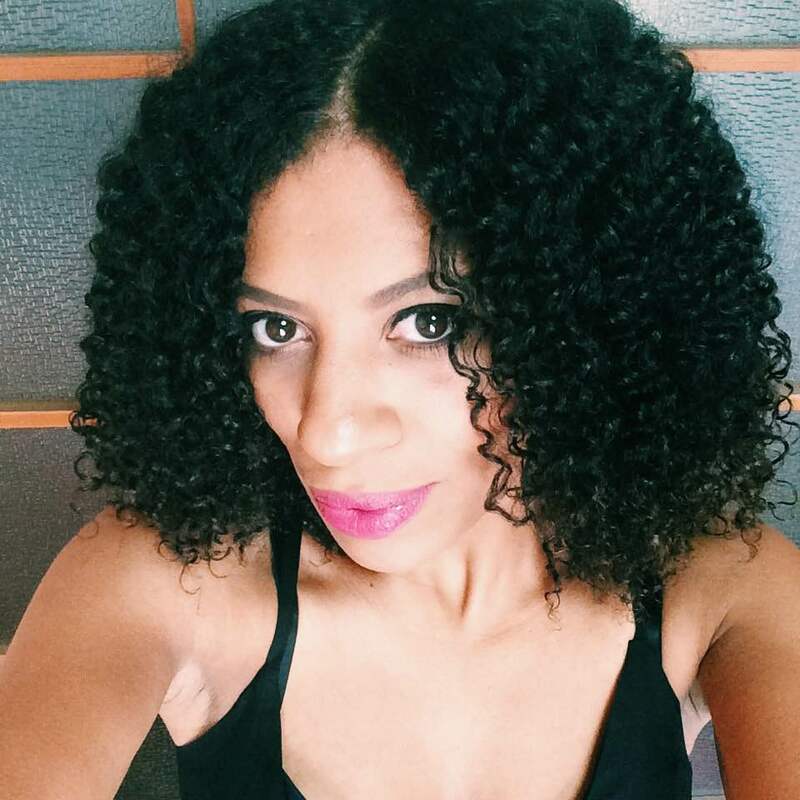 I originally wrote this article for the South African natural hair blog Good Hair Diaries. Please check it out for more great information and advice.